I came across this recipe on Simply Recipes and had to try it out, and so glad I did…it was like striking oil on the first try. The recipe is such a winner that we can’t stop eating it! 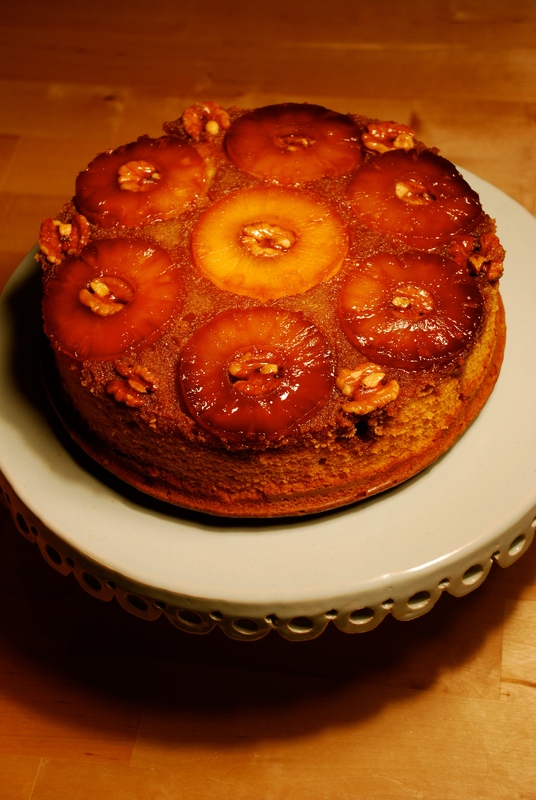 The sponge is super moist and springy, with nice caramel pineapples on top which look glazed to perfection. Just be sure to leave everything out a few hours before so everything is at room temprature when you want to get baking. This cake is perfect for tea time if you have a ton of family around or dessert after dinner. 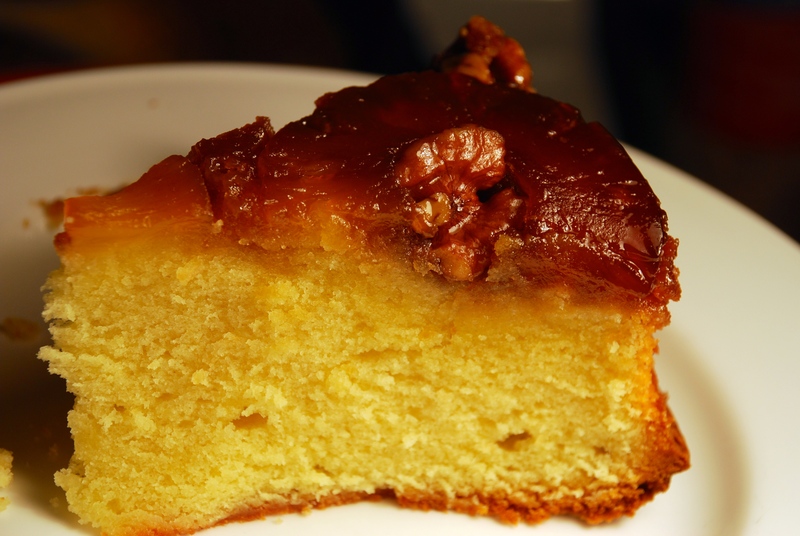 If it is on your counter, trust me no one can resist walking past without helping themselves to a slice. It taste really great warmed up as well as cold…seriously just make this cake, it is so awesome! 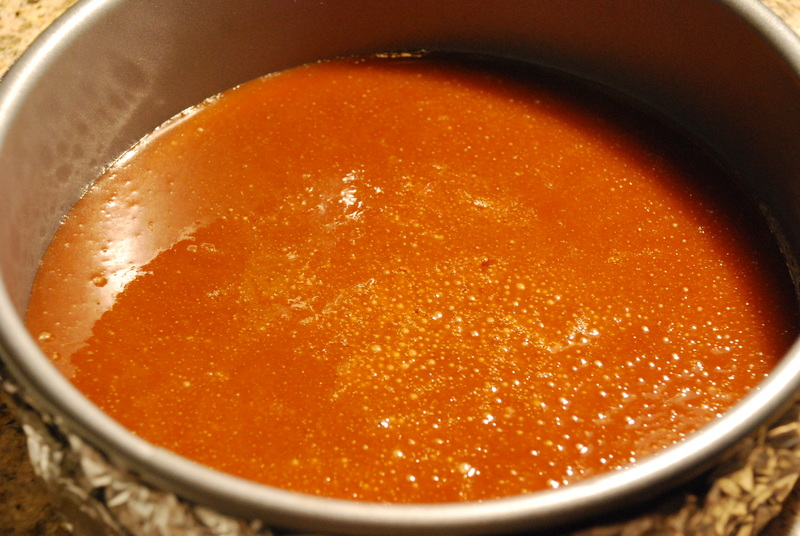 1 Start by making the caramel topping. 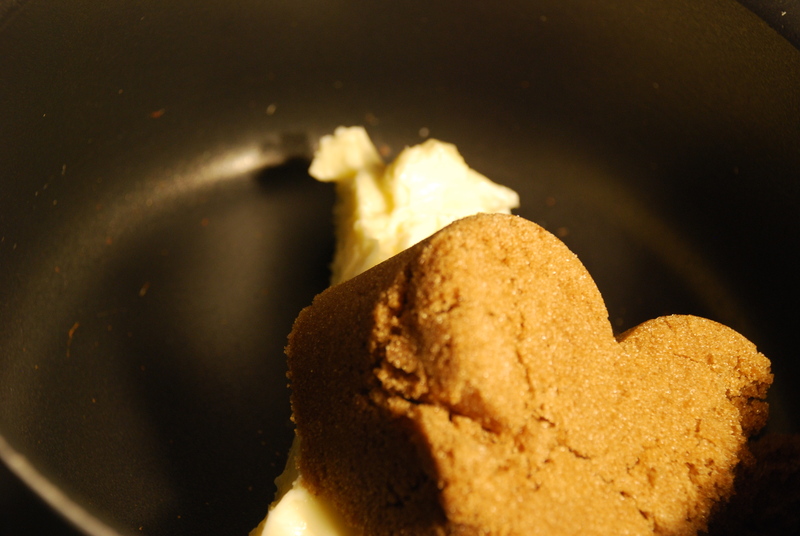 Take brown sugar and butter and combine and melt in a saucepan on medium heat until sugar dissolves and the mixture is bubbly, this should take several minutes. (After sugar melts, don’t stir.) Pour mixture into a greased 10 inch diameter stick-free cake pan with 2 inch high sides. 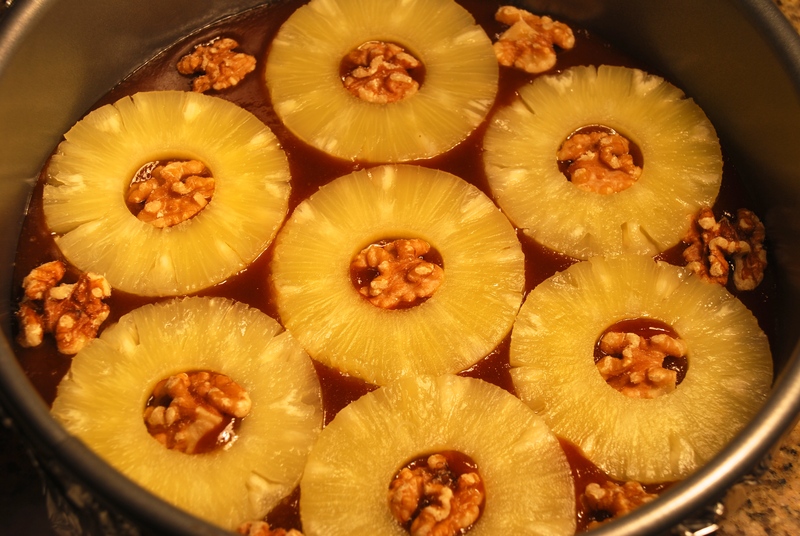 Arrange pineapple slices in a single layer ontop of the caramel mixture. 2 Preheat oven to 325 degrees F. Whisk the flours, almonds, baking powder, and salt in a large mixing bowl. 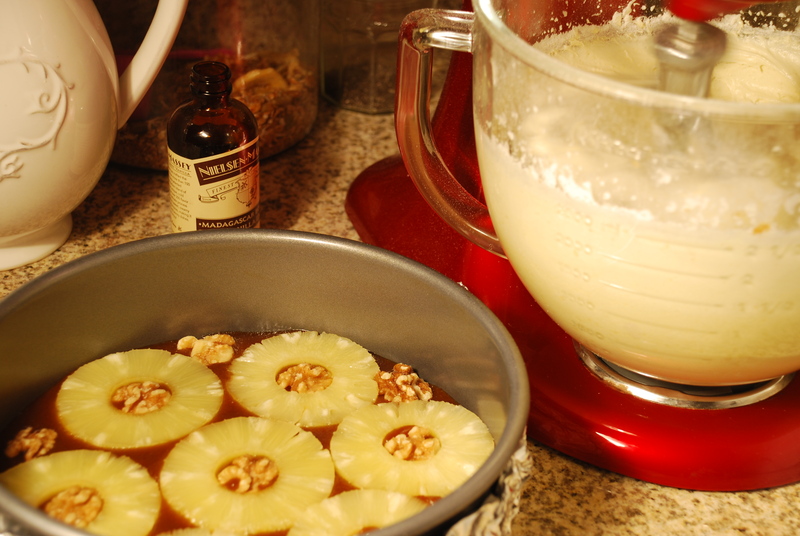 In a separate bowl, use an electric mixer to beat the sugar and butter together until light. Add eggs one at a time, beating after each addition. Beat in the vanilla. Add dry ingredients alternately with sour cream in 2 additions each, beating well after each addition. 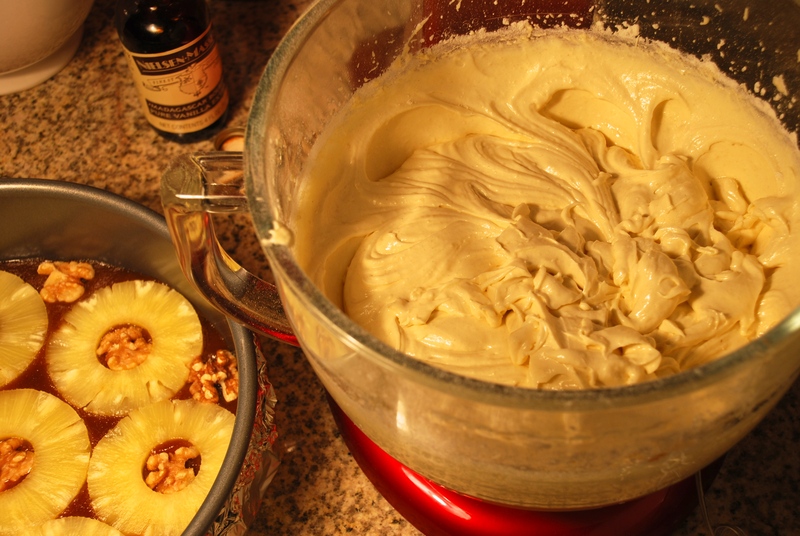 Pour cake batter over caramel and pineapple in pan. 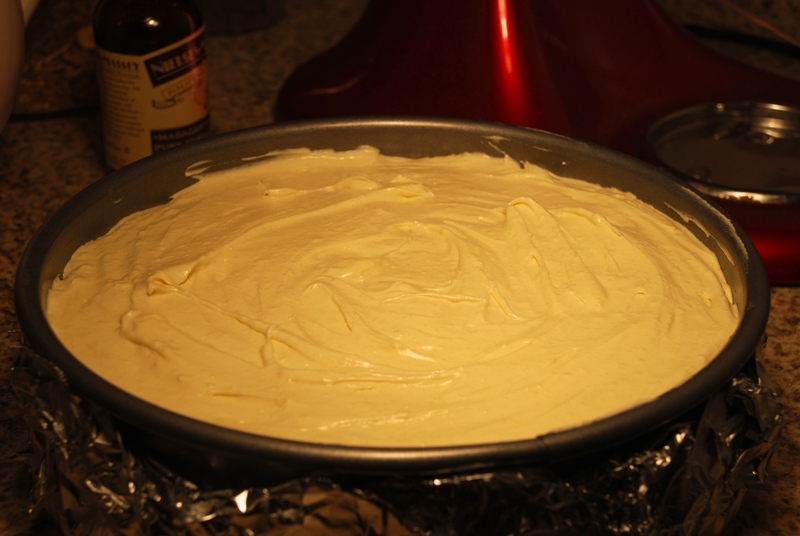 3 Bake cake until tester inserted into the center comes out clean, about 1 hour to 1 hour 15 minutes. 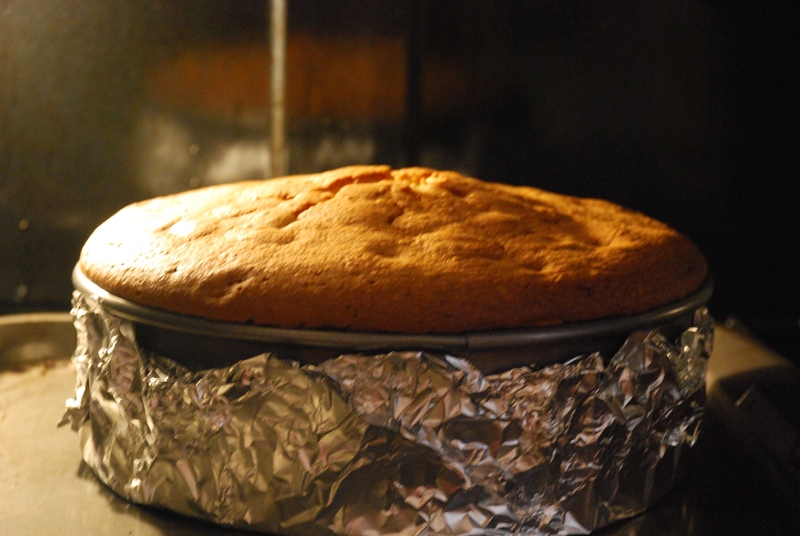 Cool cake in pan on a rack for 10 minutes. Turn cake out onto a platter. Serve warm or at room temperature.